Triple Scott Properties was created based on a simple idea; to provide a higher standard of living for both students and professionals. We took this idea and made it a reality which continues to this day. Triple Scott provides hundreds of renters with quality accommodations and quality service. Unlike national rental companies, Triple Scott is rooted in the community and takes great pride in maintaining the same level of service that our tenants have come to expect. 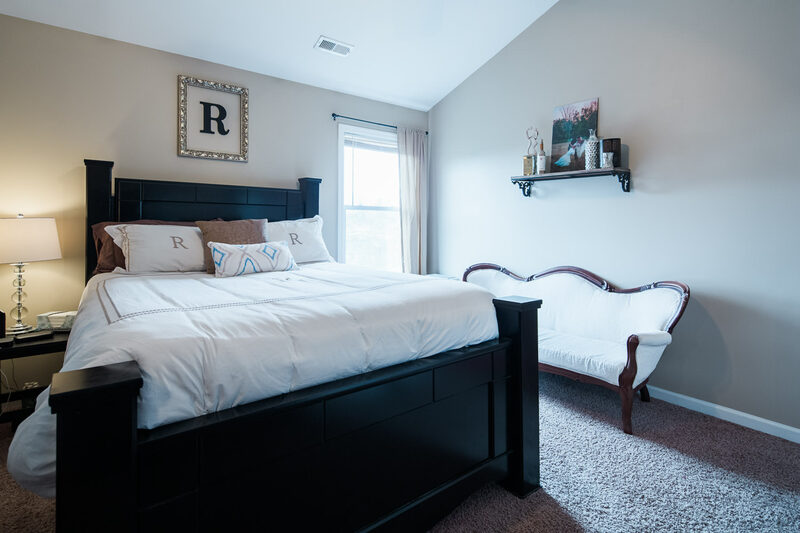 We provide students with convenient locations adjacent to the WVU campus and professionals with privacy and ease of access to the areas various attractions. When you stay with Triple Scott you can have peace of mind knowing your in good hands.